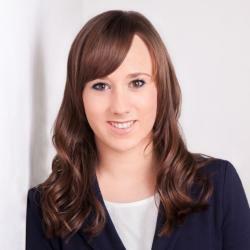 Jennifer is a current student at Frankfurt School and Head of FS Charity. At FS Charity, we love to combine both fun and charitable aspects. Therefore, our yearly and very famous Poker Tournament is one of the highlights for the student body eager to become FS Poker-Champion. The process is as simple as this: students pay a participation fee and play Texas Hold’em no Limit until a winner is determined. This winner then can call him- or herself FS Poker-Champion and wins a bottle of Champagne. The revenue of the event is eventually donated to a charitable organization. 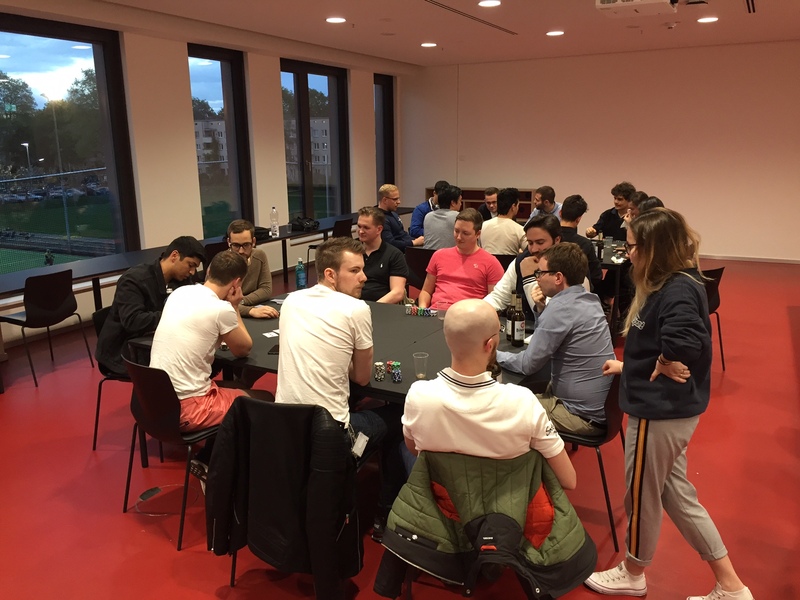 This semester’s Poker Tournament took place after the mid-term exams in April and was attended by more than 30 students. The atmosphere was full of joyful anticipation, but especially at the beginning some new students were a little bit excited and concentrated on the game quite intensely. Still, everyone was in good mood and the delicious cakes, sandwiches, and drinks prepared by engaged FS Charity members combined with some party music made everyone enjoy a great evening. As time passed by, the pressure on the remaining students in the final round increased and everyone stood around the winner’s table to see who would finally make it. After nearly three hours of playing, the well-deserved winner was determined and officially announced FS Poker-Champion 2018. Congratulations again! Such a big event could not be realized without the support of the FS staff and numerous very engaged FS Charity members as well as other diligent volunteers. Therefore, FS Charity would like to thank everyone who supports the good cause and helps to make such great events happen! 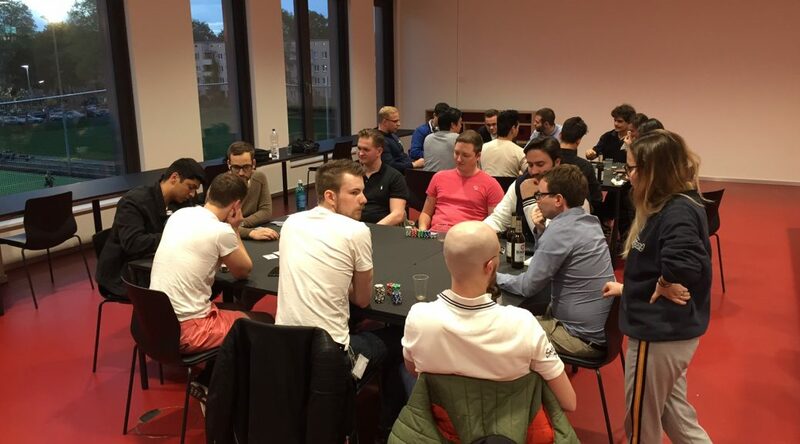 During the Poker event more than 260€ have been raised. This money was donated to a local organization FS Charity has enduring relationships with, the Mädchenbüro Frankfurt. There, the money is used to support girls and young women with and without migration background to build a new life in Frankfurt, learn German, cook, and have fun together. They are currently also building out a daycare center for kids.Whoever might now be interested in joining FS Charity and getting engaged for the good cause can inform him- or herself at FS Charity or contact us on Facebook. We are looking forward to change the world to a little better with you together!